There's nothing I like better than to come across a versatile designer whose sense of style and fun shines through in her work. 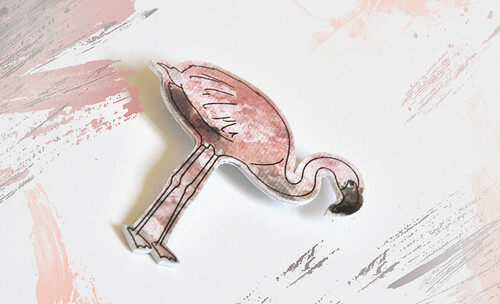 That was the case when I noticed handmade items by Stephanie Schick of S.CHICK on Flickr. I was tempted to just move Steffi's entire photostream over to this post, but ahem... common sense prevailed and I limited my choices to a collection that speaks of spring. 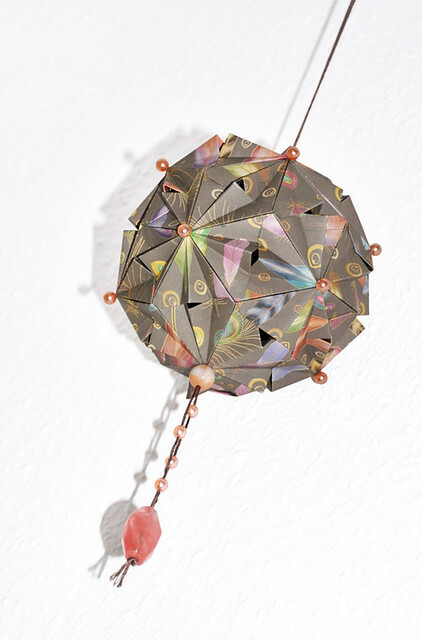 Steffi, who lives in a small town in southern Germany, is dedicated to the crafts-based business she started several years ago. Each evening after completing full-time work as a graphic designer, she tends to the organizational aspects of running an online shop. Weekends are centered around product development. "My day job has a lot to do with paper... its structure, weight, format and so on, but in my private time I enjoy working with it in many different ways. 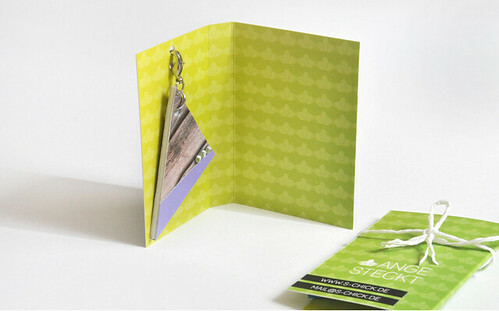 I love the flexibility of paper and even its smell... it can do everything I imagine." 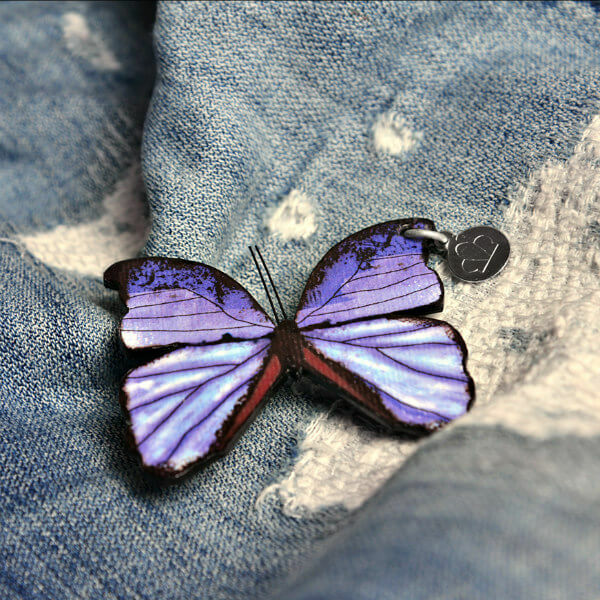 She delights in creating small items to beautify one's life. 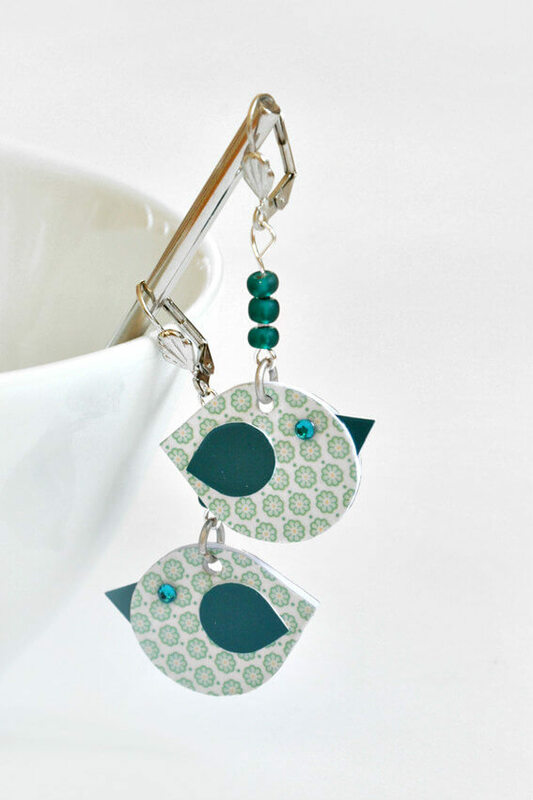 The designs range from cute to elegant, all are on-trend, and the workmanship is precise. Steffi rolls, folds, cuts, and illustrates. 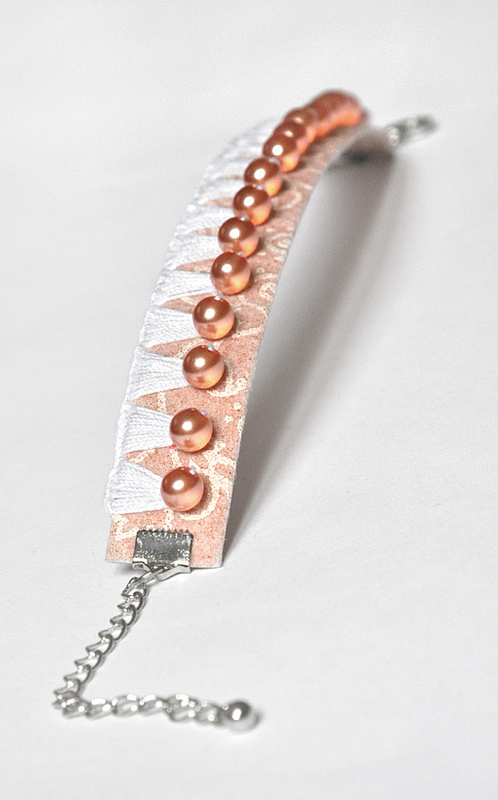 Sometimes she combines paper with stitched or woven fibers to make jewelry. 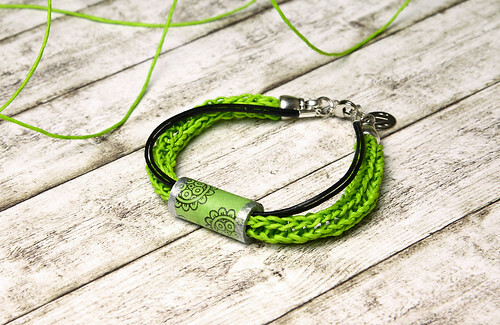 Paper twine, cord, and a paper bead come together perfectly in this lime green bracelet. She told me photography is a hobby and attributes her skill to much practice while studying graphic design. That was when she learned to handle an analog camera, develop film, and compose pictures. 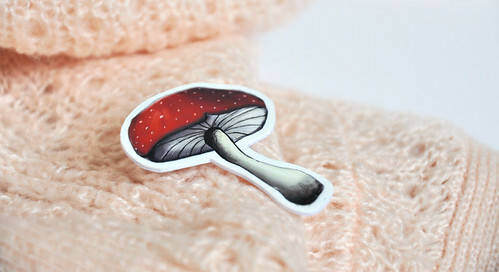 "I spend a lot of time taking product pictures for my shop, as well as writing descriptions. First impressions are so important." 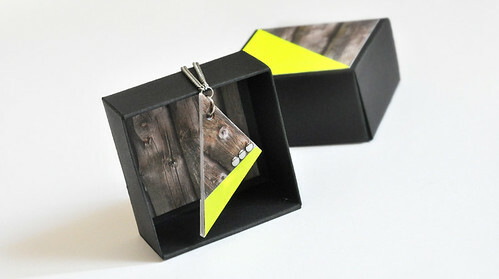 Eye-catching packaging adds to an item's allure. 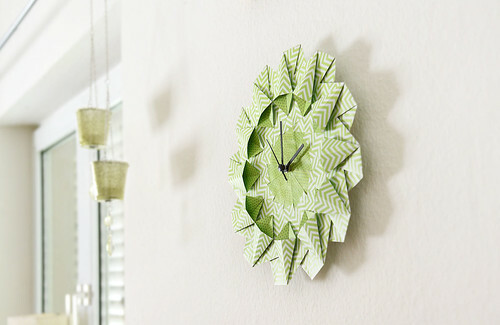 In addition to making paper jewelry, Steffi creates modular origami ornaments and stylish wall clocks from original patterned papers. Some of her designs are available as printables. See more at S.CHICK and find Steffi on Facebook, Flickr, and Pinterest. Very creative and lovely pieces. Very beautiful! 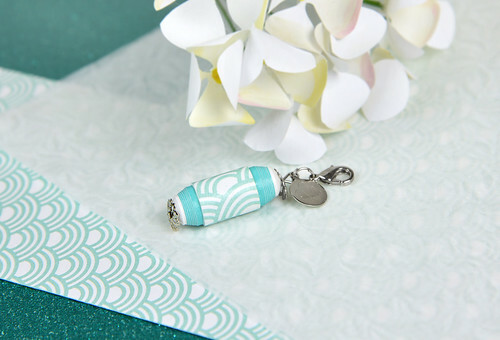 Such clever ideas she has for paper beads!